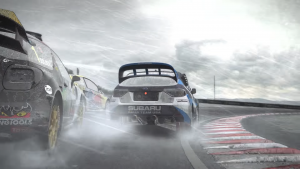 Experience the intense realism of DiRT Rally like never before with the inclusion of VR! 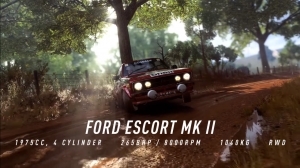 DiRT Rally 2.0 tease some of their most iconic vehicles in rally history in this latest trailer for the upcoming DiRT Rally. Head to the most exotic locations in the world with some of the most beautiful cars ever made. 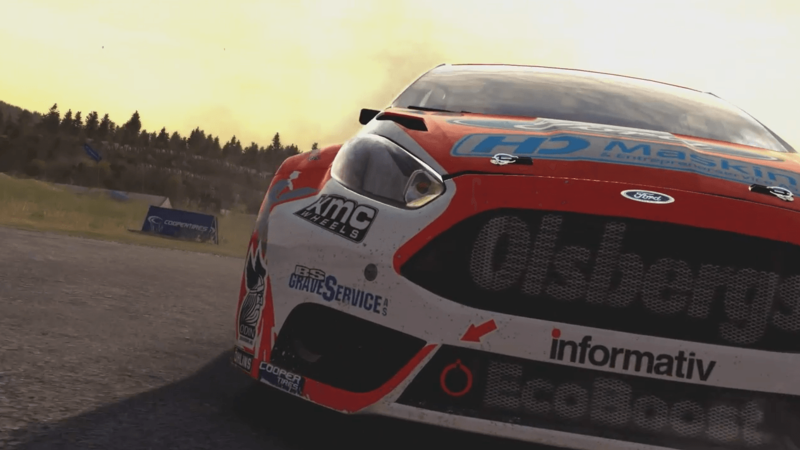 Celebrating with a new action trailer, DiRT Rally is available now on PlayStation 4 and Xbox One.